National coffee shop chain Costa will be the first tenant at a new business park in East Hull when it opens next year, creating 20 jobs. 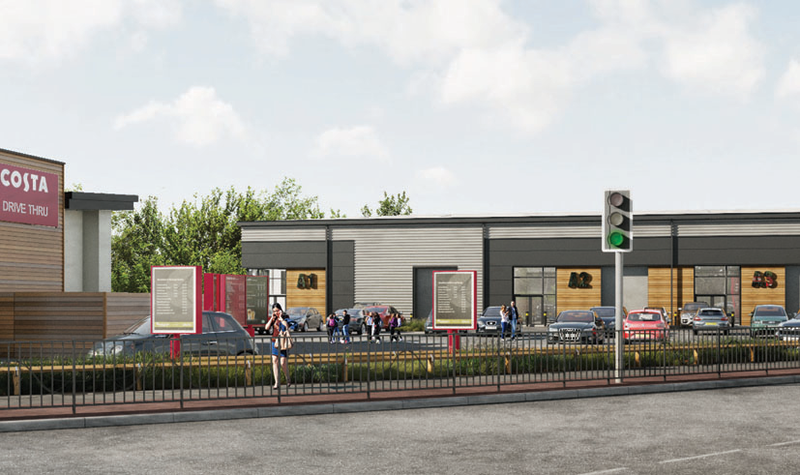 Planning has been granted for a Costa Drive Thru store at a two-acre site on Littlefair Road, off Hedon Road, which will be the home of a new commercial property development. There will also be a terrace of nine trade counter business units from 1,200sq ft, with mezzanine floors above. The development will be carried out by Beverley-based firm Tradepark Ltd, which purchased the derelict site in 2015. Units are being marketed now and expected to be ready, along with Costa, late 2018. “After buying the site two years ago, we negotiated pre-let agreement with Costa and submitted planning six months ago. It’s exciting that our plans are finally coming to fruition and that we have such a well-known brand committed to the development.